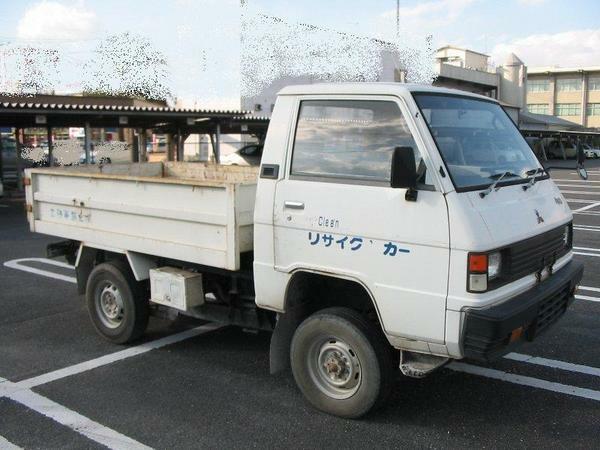 The model;CV5W, good working condition. 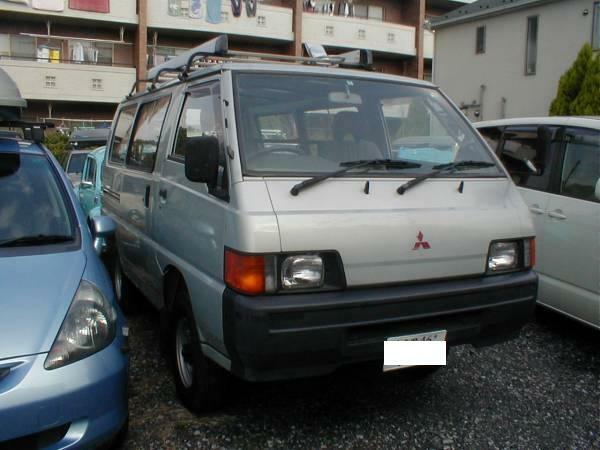 MOdel:P05T 2.5 diesel MT 34,000km around. 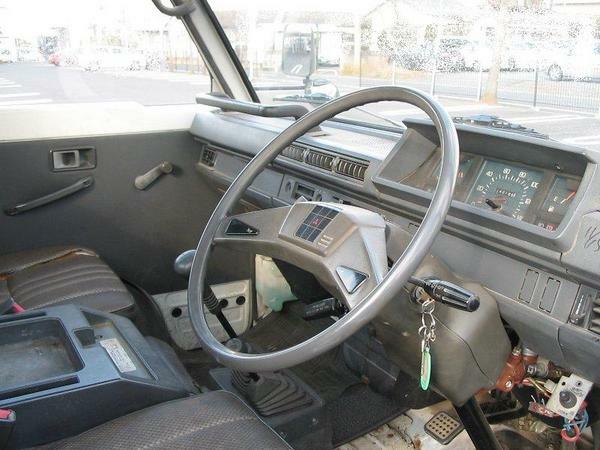 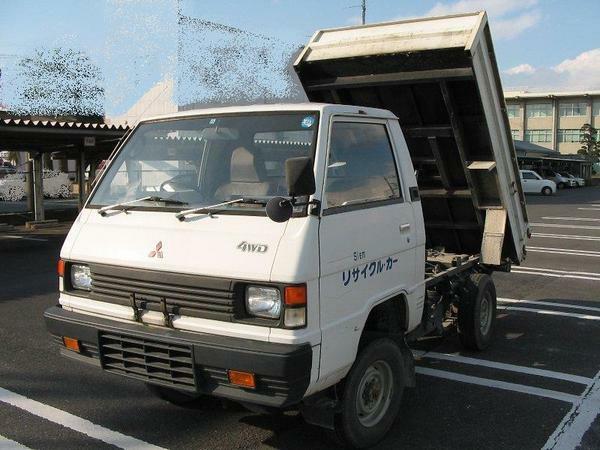 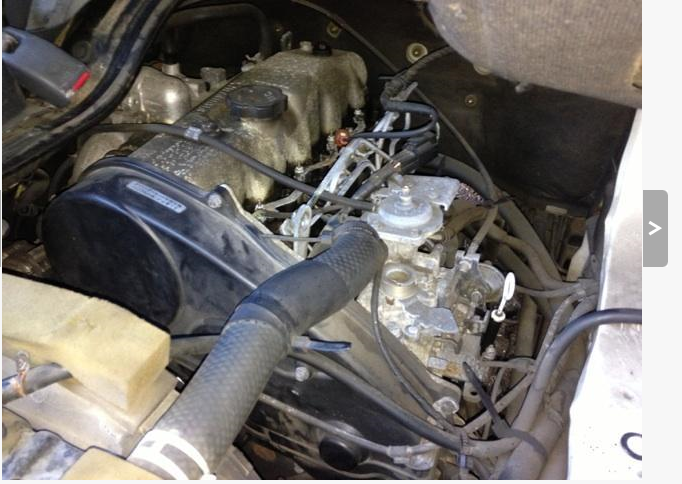 1992 Mitsubishi dump truck 0.75 ton. 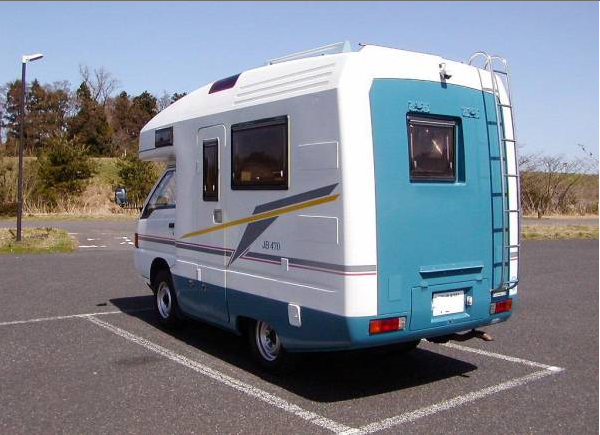 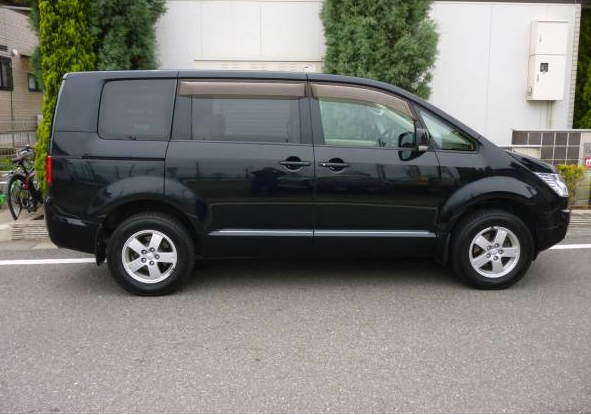 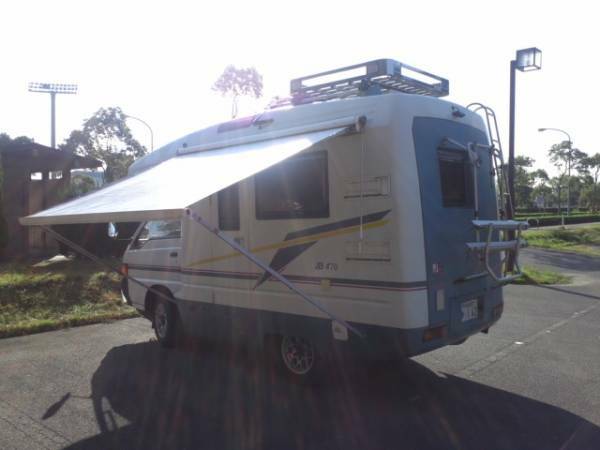 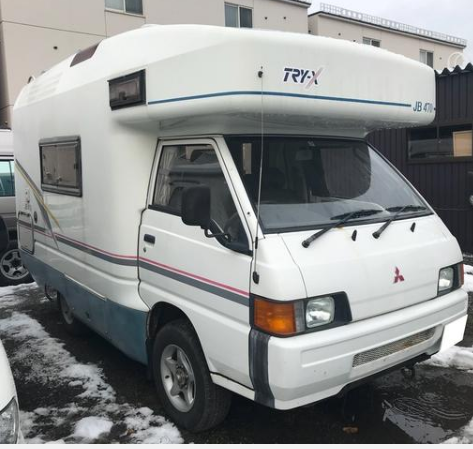 MT model Lo39G 2.5D MT 150,000km around. 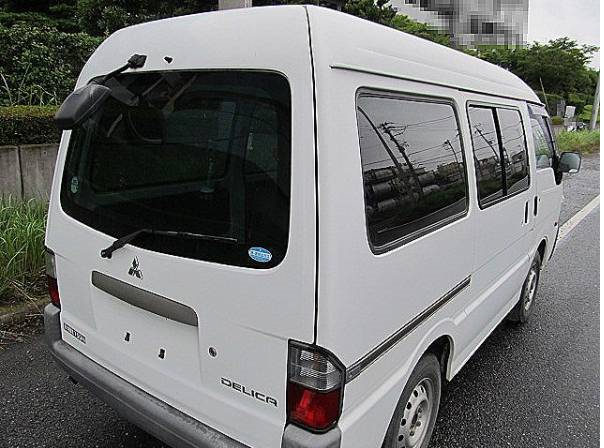 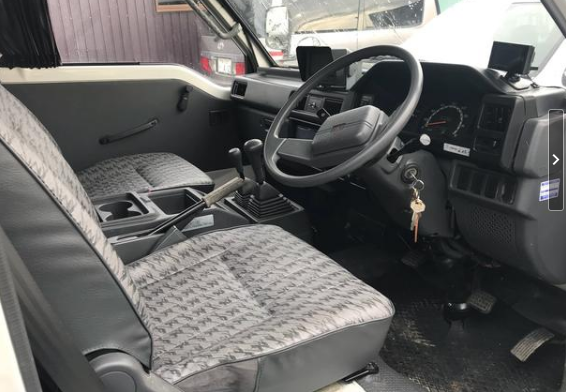 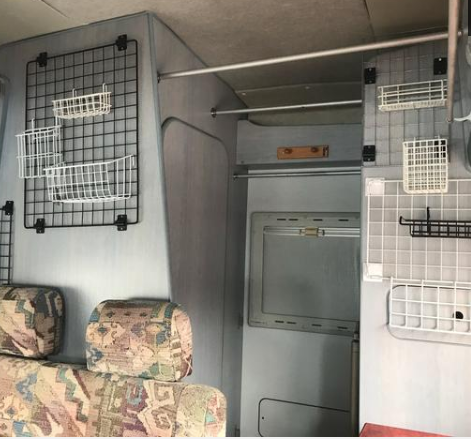 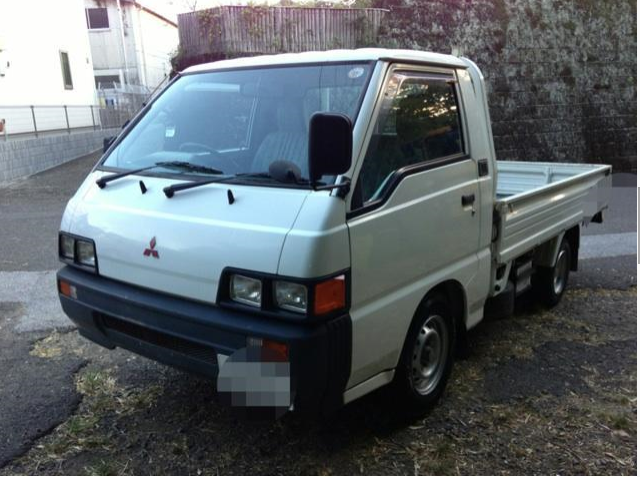 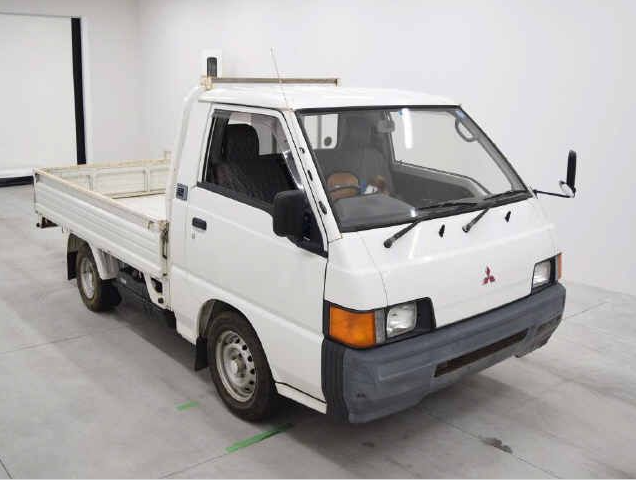 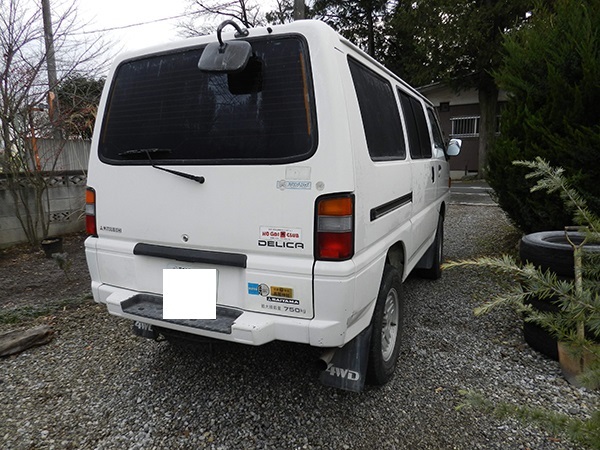 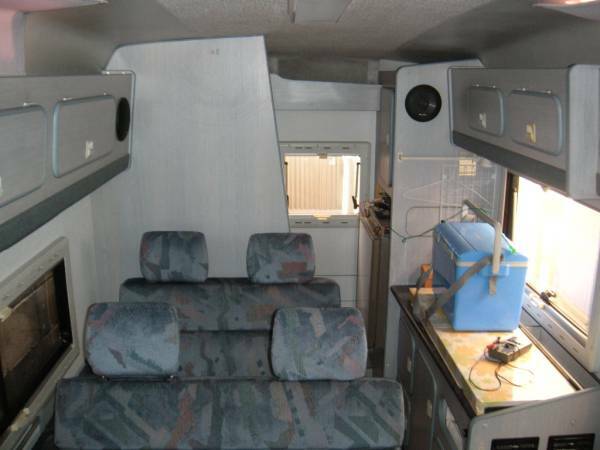 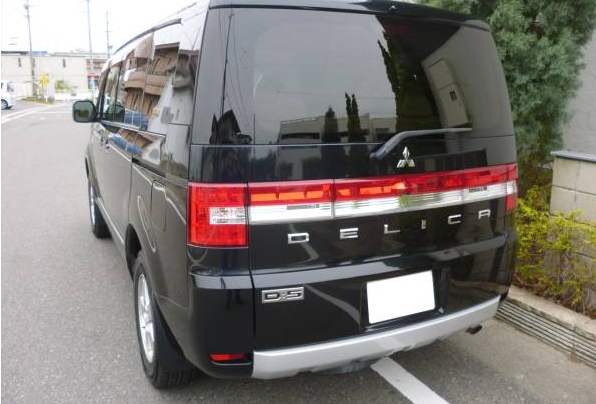 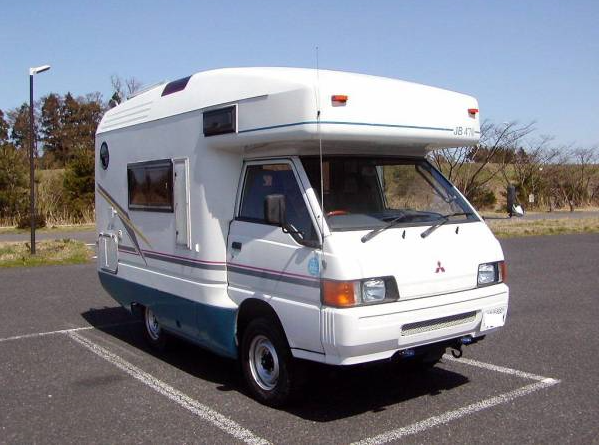 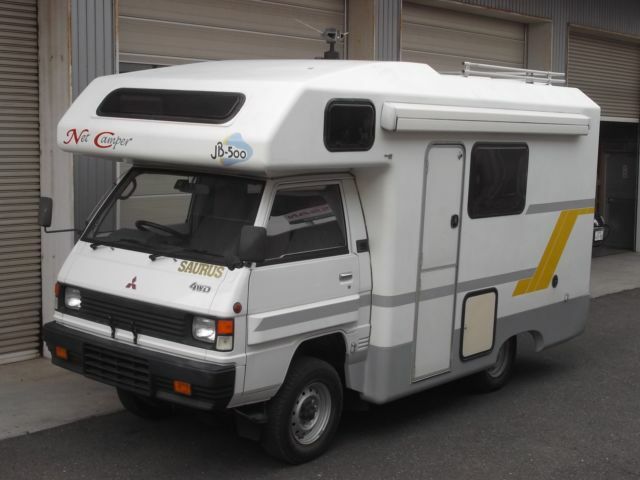 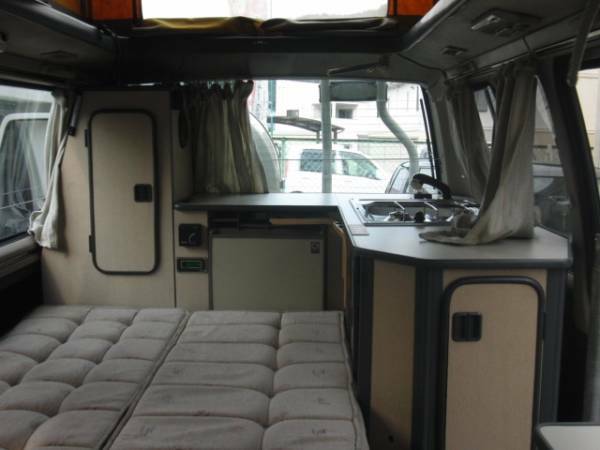 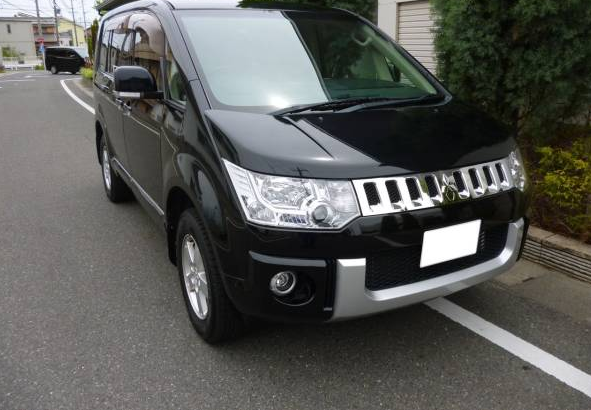 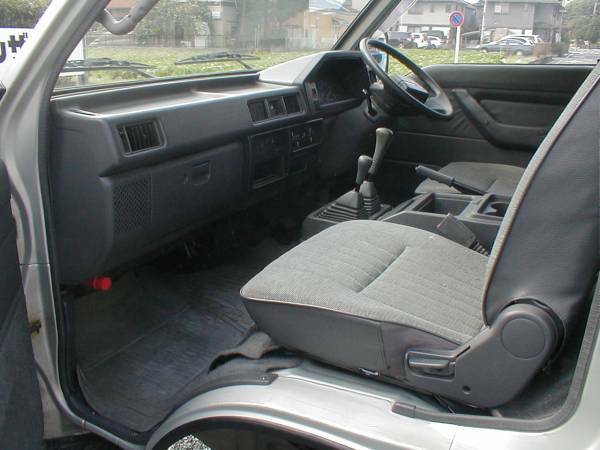 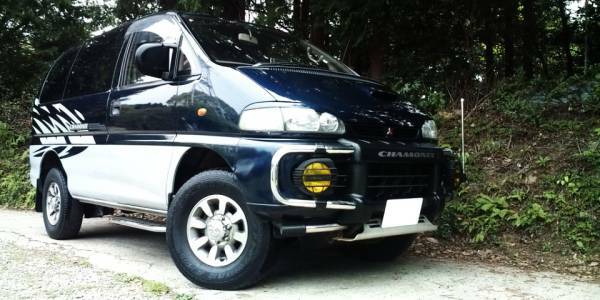 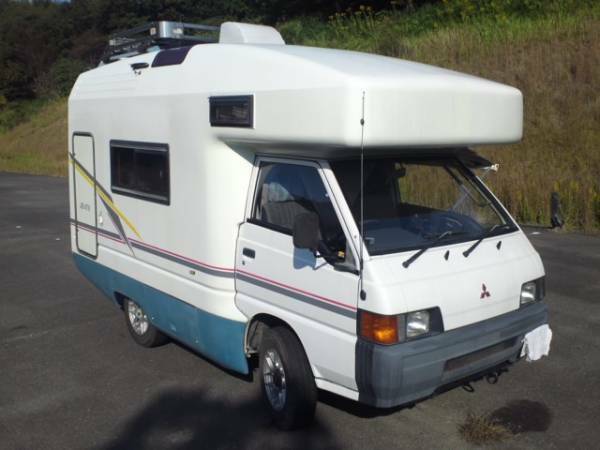 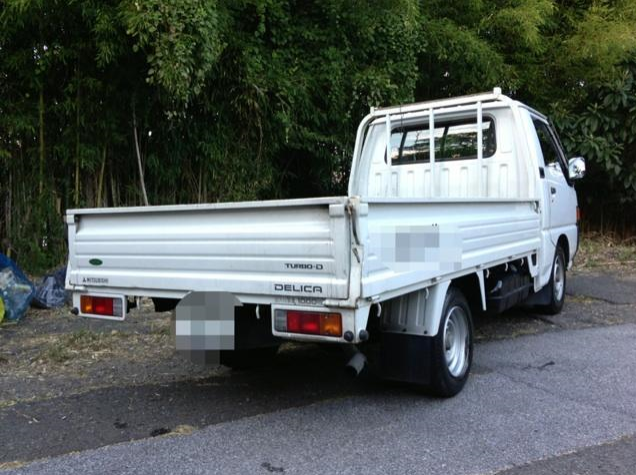 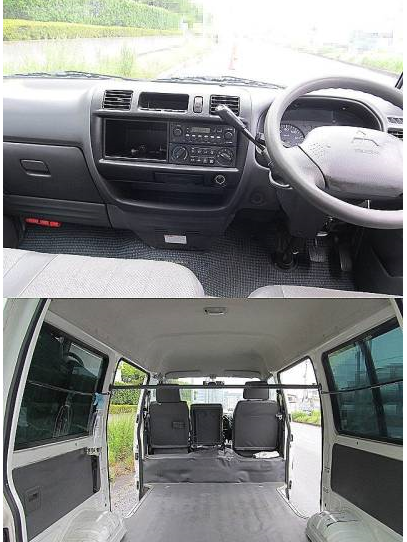 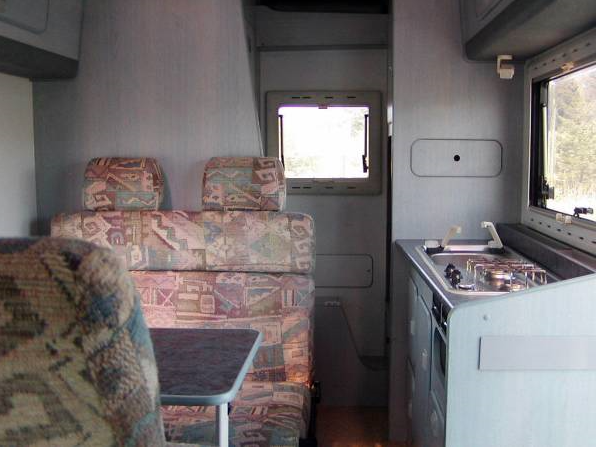 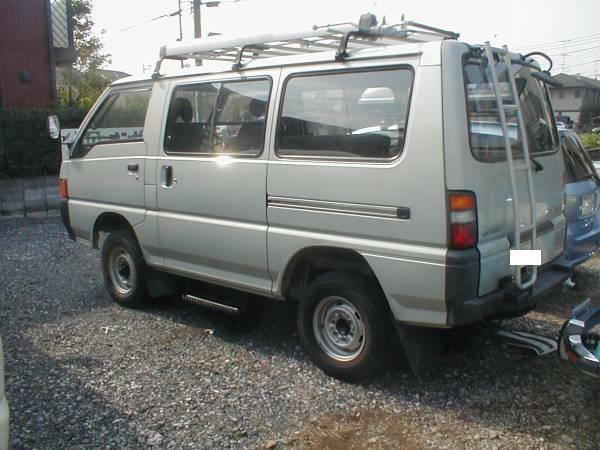 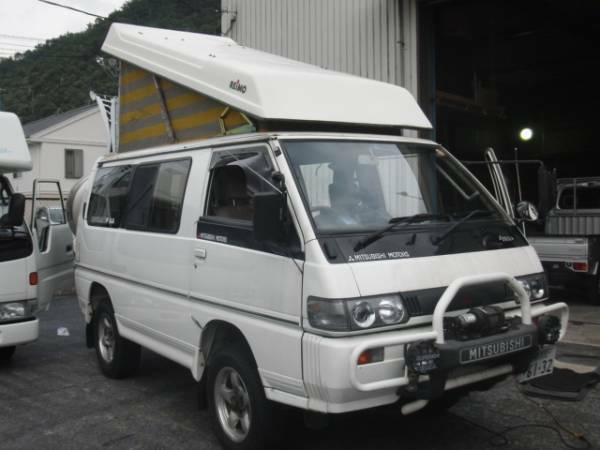 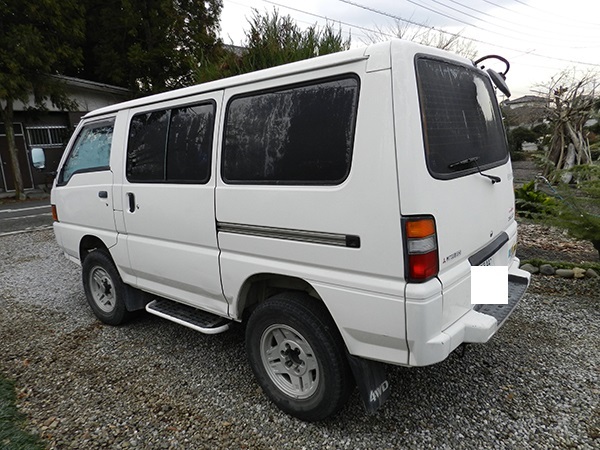 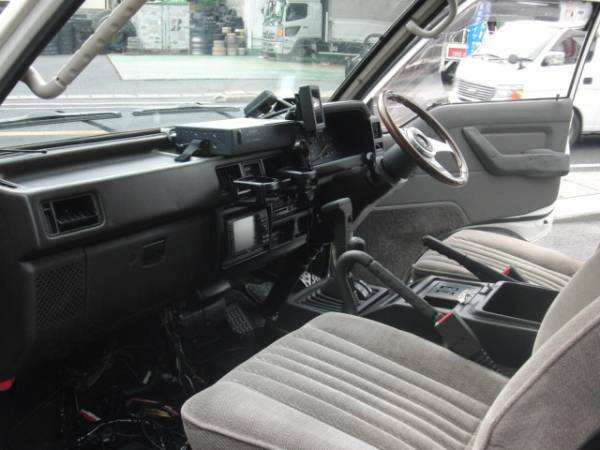 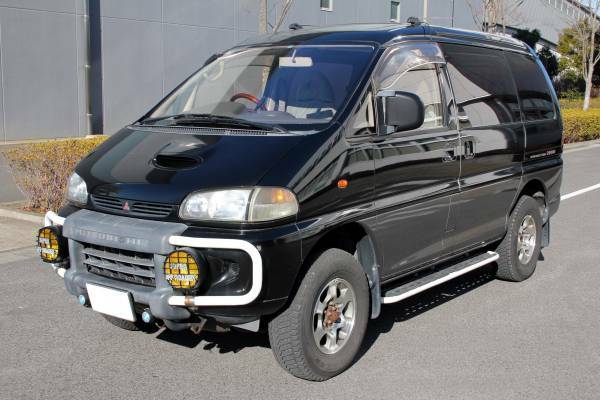 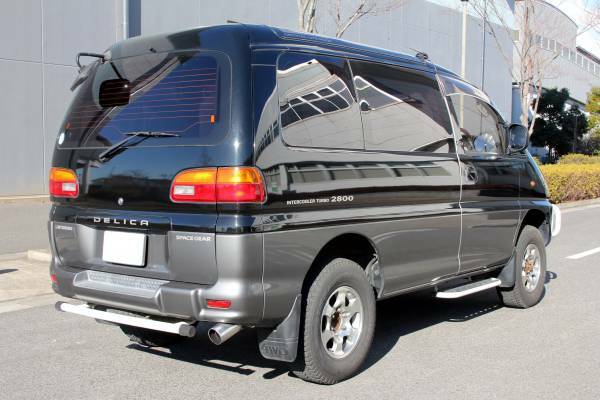 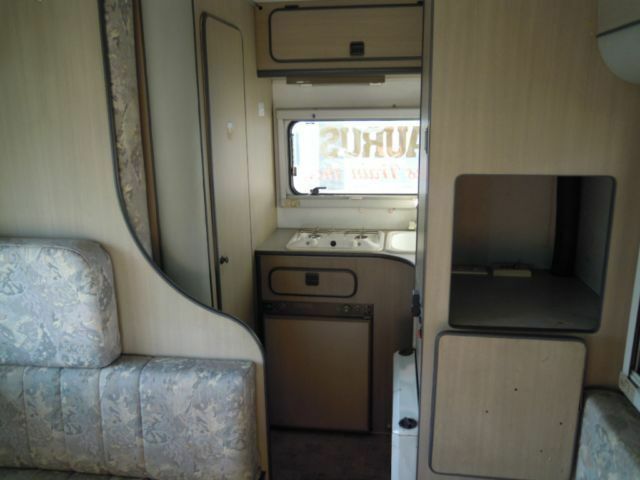 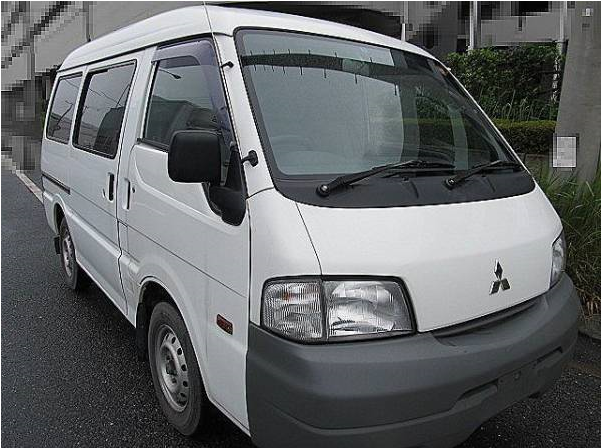 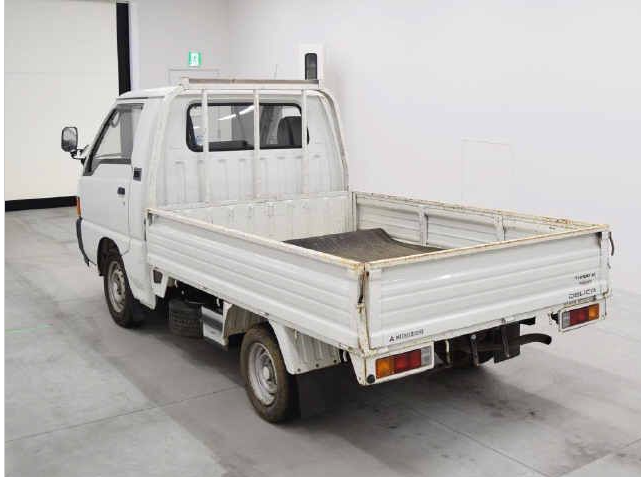 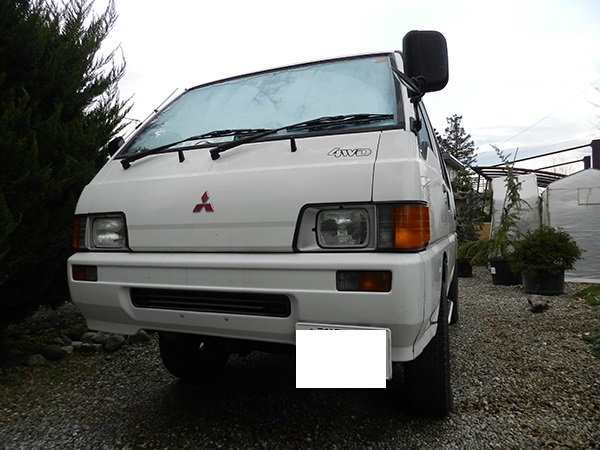 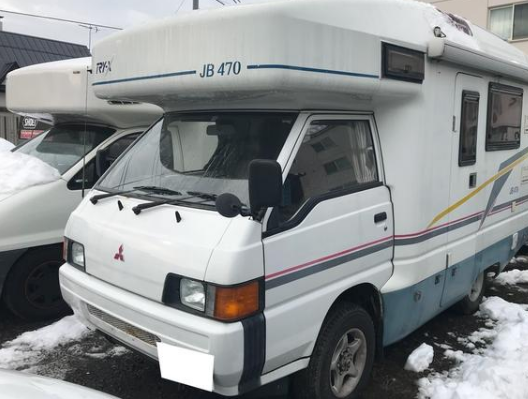 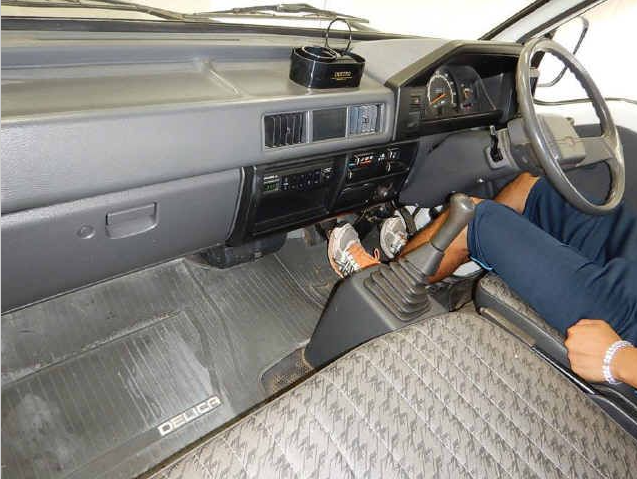 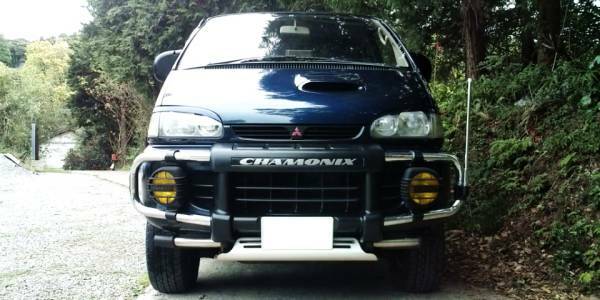 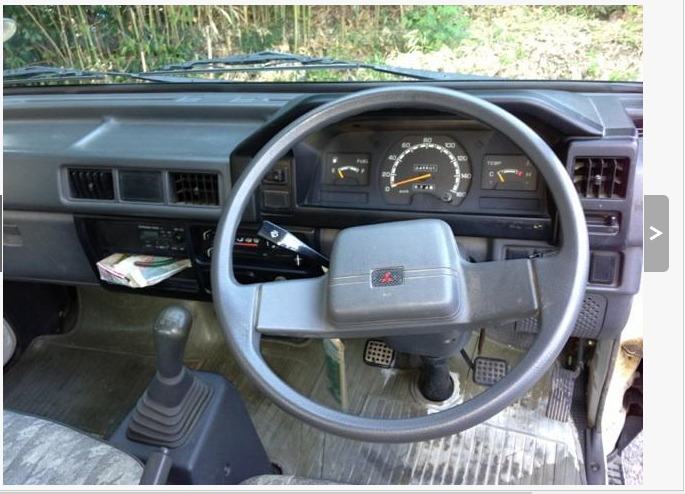 Mitsubishi delica truck 1 ton or 0.75 ton.